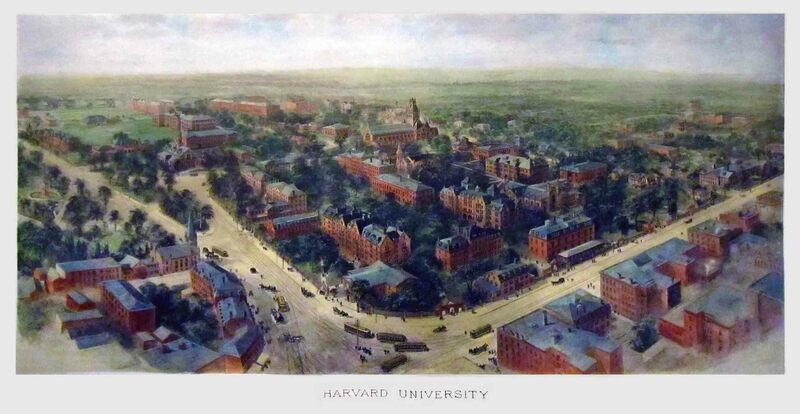 A complaint filed against Harvard with the U.S. Department of Education has been dismissed. The United States Department of Education has dismissed the complaint brought against Harvard University by 64 Asian American groups. The complaint, one we’ve reported on extensively on the pages of our college admissions blog, received quite a lot of attention in the media, but — as we suggested from the beginning — we did not believe it’d be successful. That said, it absolutely did successfully raise awareness to the discrimination that Asian Americans (and Asians) face at every highly selective college…not only at Harvard. We also previously reported on the divide between various Asian American groups on the subject of this complaint against Harvard so hopefully if Ms. Zhao and her peers proceed to file additional complaints with the U.S. Department of Education against various universities, she and her fellow complainants do so with the support of more Asian American groups. At Ivy Coach, we contend that all highly selective colleges discriminate against Asian American and Asian students. We’ve been vocal about this issue for many years. And we believe that the more folks who speak up and say that this isn’t right, that this cannot stand, the better. But maybe filing complaints with the U.S. Department of Education that don’t have the backing of longer established Asian American organizations isn’t the way to go. We suggest Ms. Zhao take a page from Ted Olson, David Boies, and other litigators who, together, brought about marriage equality in America. There’s a lesson to be learned there.